Ancestry: Calvin Howard; Calvin Howard; Jesse Howard, Rev War; Seth Howard. Born: March 5, 1827 in Sandwich Ma. 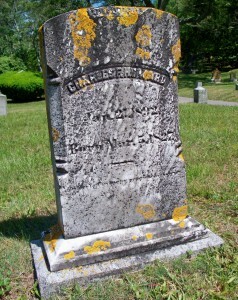 Died: January 21, 1892 in Bourne Ma. at 64 yrs, 10 mos, 16d. 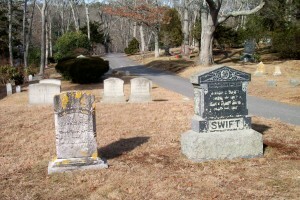 Married: November 29, 1857 in Sandwich Ma. by C. H. Payne. 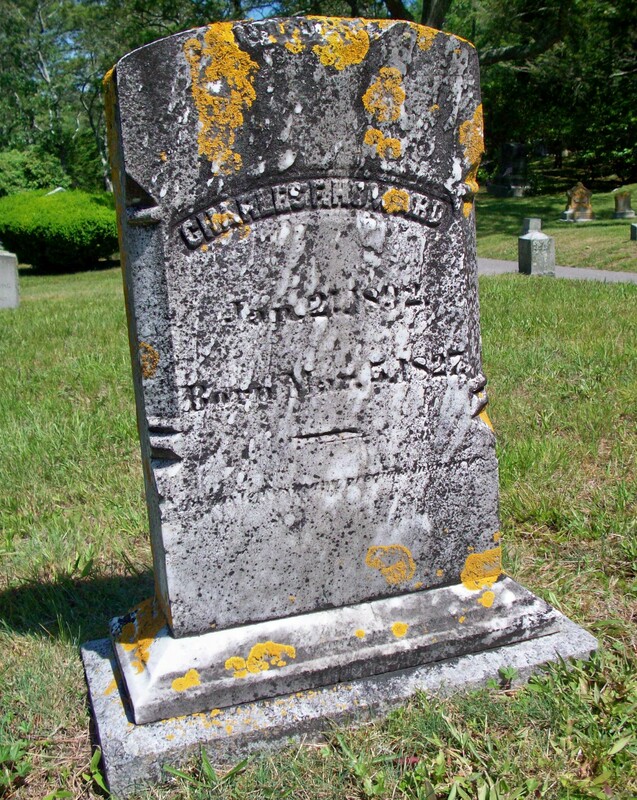 To: Ann Louisa Fish; (1837 -1920) (Isaiah Fish, Jr. & Caroline Fisher); Ann married (2) Reuben Wats Lawrence (1835 – 1932) (Edward Doty Lawrence & Elizabeth Brown Howard) in Bourne Ma. on December 31, 1903; Reuben married (1) Ophelia D. Chadwick (1842 – 1873) (Ebenezer Dimmick Chadwick & Phebe Hatch) in Sandwich Ma. on January 4, 1863.